Home Jobs in Any Graduate Jobs in Chennai Jobs in Experienced Jobs in HTC HTC Global Services (India) Pvt Ltd Jobs Opening For Content writer @ Chennai -Apply Now. HTC Global Services (India) Pvt Ltd Jobs opening 2018-2019 for Content Writer and IT Quality Analyst (uft) and various post download application at www.htc.com/in. 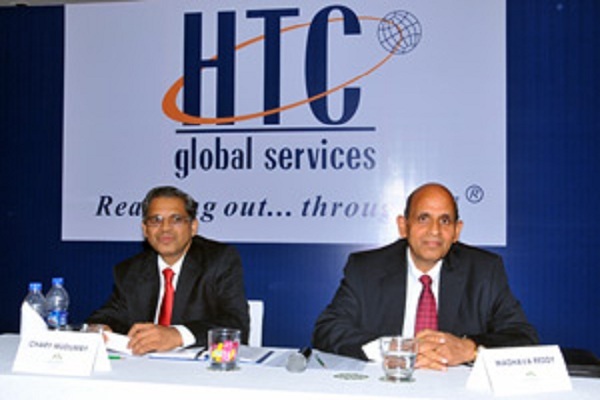 HTC Global Services (India) Pvt Ltd has invited applications from interested, eligible candidates to fill in the vacancies Interested candidates can apply on through official website. who have not applied until now can follow the instructions below and apply Online. HTC Global Services (India) Pvt Ltd Jobs Opening For Content Writer and @ Chennai -Apply Now. If you are looking for a challenging job with an attractive compensation and an open culture where you can grow and develop with one of the fastest growing companies in America, HTC is the place for you. Has functions ranging from creative copy writing to content writing. Needs to be a vivid writer and put ideas, concepts in a simple phrase. Have impeccable grammar, punctuation and command over the language. Have flair to understand the contents or products or process of a company, and present a lucid content of the same for website, social media sites, and brochures. Develop customer case studies, including liaison with the sales, account management and the practice teams for preparing them. Prepare internal and external communications including announcements, press releases, reports, presentations, sales support, etc. as needed.